Ideally suited for multi-mission capabilities ranging from VVIP/passenger transport, emergency medical services, to utility missions, the MD 902 has a large cabin with sliding cabin doors on each side, integrated safety features, reduced noise signature, and no tail rotor (NOTAR®). The MD 902 is certified for single-pilot operation under visual flight rules/visual meteorological conditions, and capable of operation under instrument flight rules. 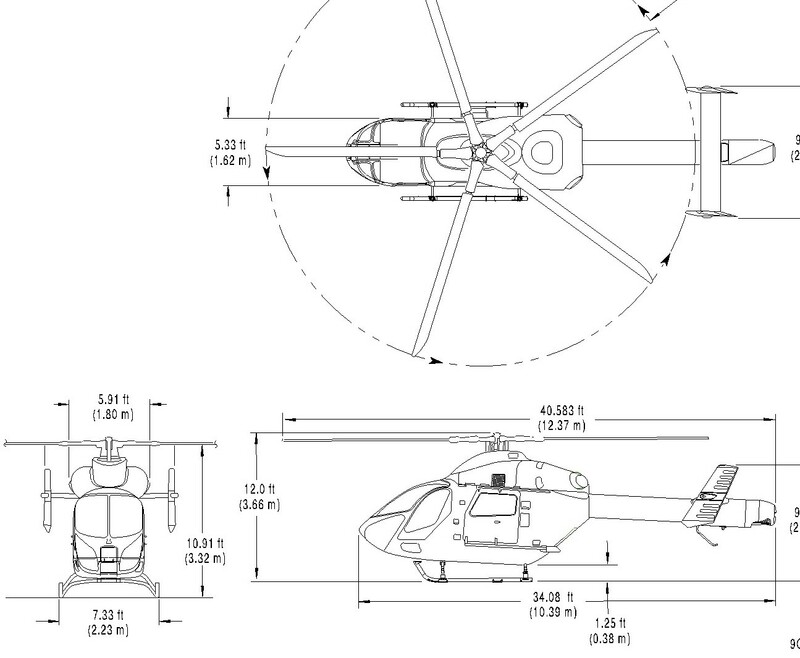 Powered by two dual redundant Pratt and Whitney-Canada Model 207E turboshaft engines, the MD 902 features a bearing-less, composite, fully-articulated main rotor system, and NOTAR® anti-torque system. The NOTAR® system significantly improves safety and provides a major reduction in noise profile. The MD 902 is Federal Aviation Administration (FAA)/EASA certified with full Category A design standards to JAR-OPS 3 performance Class I, and is approved for use in over 50 worldwide countries.